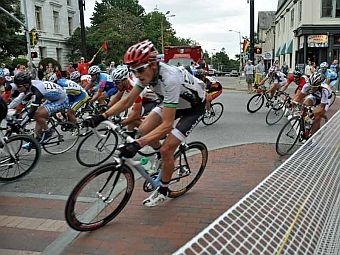 The Tour de France came to a thrilling conclusion this weekend, so now we look at cycling in our area. There’s time trials, criteriums, stage races and mountain bike events. We peek into the world of competitive cycling with Gary Kessler, director of the Green Mountain and Killington Stage Races, and professional cyclists Lea Davison and Ted King. Plus, author Eleanor Henderson’s debut novel, Ten Thousand Saints, is set in the 1980s in Vermont and New York City. We talk with her about the book that is getting rave reviews from the likes of the New York Times Review of Books and the Boston Globe. And we sort through our mailbag and share your comments.